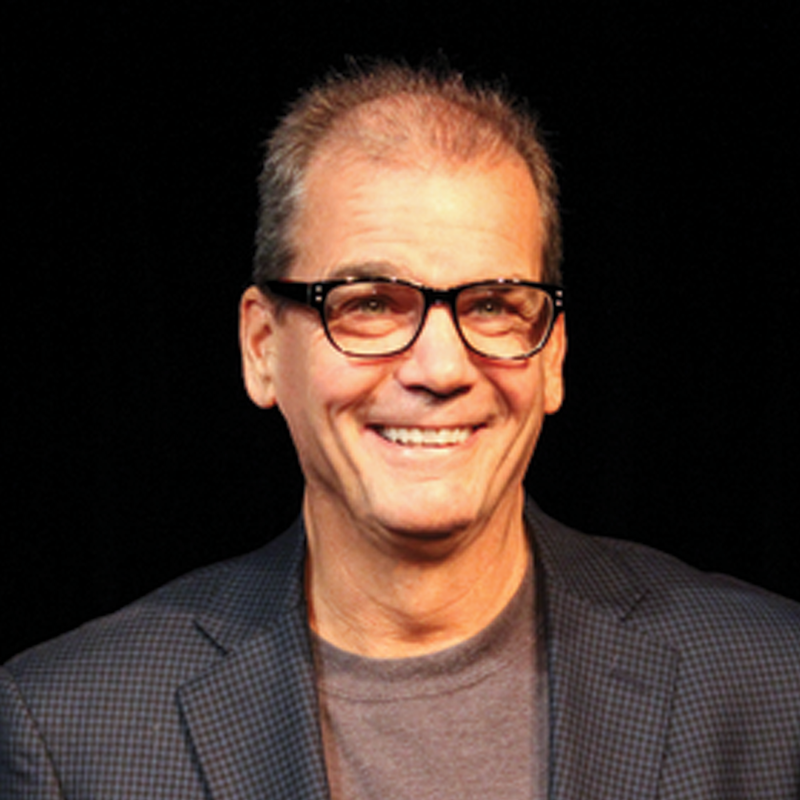 Having influenced Off-Broadway and the theatre industry as a whole for the past 35 years, Darren Lee Cole has built his career around producing groundbreaking works, directing stellar performances, and teaching some of the world's finest actors. Darren truly learned about theatre from the legendary John Houseman and has been inspired through him in his producing, acting, and directing. Darren has produced over 150 productions through Cole Theatricals in New York, Los Angeles, Sweden, Canada, England, Scotland, Costa Rica, and many other states and countries. Darren became Producing Artistic Director of the SoHo Playhouse in 2004 where has produced or directed an additional 50 groundbreaking works that have won many of Off-Broadway's most prominent theatre awards. Jena McIntosh has been one of the country’s top real estate agents and interior designers for over 25 years. She has closed over $2 billion in residential deals and has cultivated an extensive clientele base including some of the world’s top business executives, artists, investors, and politicians from Asia, Europe, Las Vegas, Hollywood, and New York. Over the years, she has become a trusted and a close advisor to many of those top clients. In addition, she has been active with the Special Olympics and Best Buddies organizations with Southern Nevada having been instrumental in their growth over the past 15 years. She currently lives in Las Vegas, Nevada. John Greener began working with the theatre in 2008. He was instrumental in forming SoHo Playhouse Inc. as a qualified nonprofit under IRC Section 501(c)3 along with Darren Lee Cole and has served as a Trustee from its formation. John is the founder of A&E Business Advisors, Inc. which provides financial management and advisory services for individuals and businesses in Manhattan and the surrounding metropolitan area. He had previously been with PricewaterhouseCoopers (PwC) as a senior manager in their consulting practice. Before joining PwC, John was with the California Franchise Tax Board in Manhattan where he managed a group of tax professionals auditing large multinational corporations headquartered on the east coast. Andrew R. Ben-Ami is chair of the Tax practice at Tarter Krinsky & Drogin LLP. He has extensive experience in tax planning for businesses, individuals and tax-exempt organizations. Andrew advises clients on a broad range of federal, state and local tax matters. He also represents clients in tax examinations and controversies before the Internal Revenue Service and state and local tax authorities. Before joining the firm, Andrew was a partner at Heller Ehrman LLP. He also worked in the tax practice of a national accounting firm. Karen started, owned and operated Electrasem Inc., a multi-million dollar contract assembly company that supplied electronic equipment to manufacturers globally. Electrasem was sold in 2000 - since that time, Karen has devoted her time to time to buying and selling real estate as well as personally managing her investments. Karen is also deeply committed to various non-profit causes. In 2012, she became involved with and funded the national rollout of Second Saturday: What Women Need to Know about Divorce. Second Saturday is a critically acclaimed program created by WIFE.org, the Women’s Institute for Financial Education. Founded in 1988, WIFE.org is the nation’s longest running non-profit devoted to female financial literacy. Karen is also the owner and co-founder of Brite Spot, a non-profit home in Portland, Oregon. Brite Spot offers temporary housing, counseling and guidance to a population of vulnerable women who are now on a path to independent living.